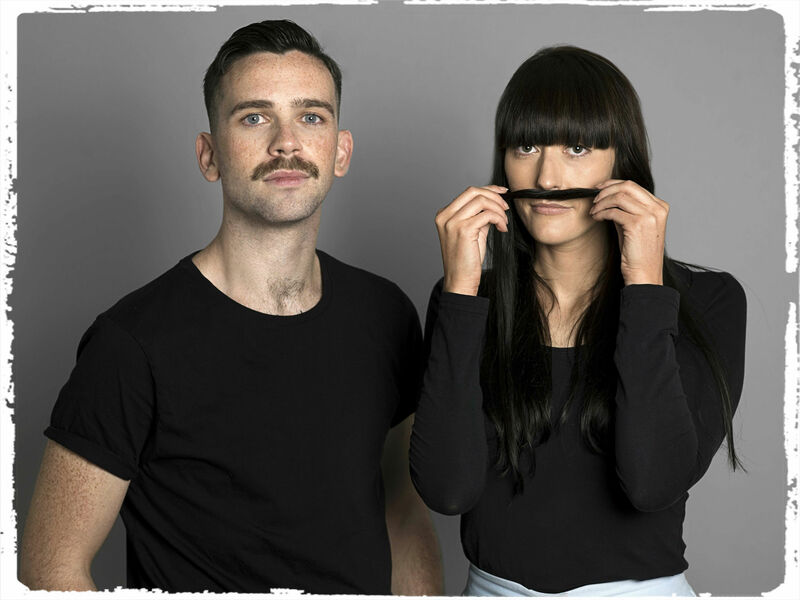 As upper lips begin to twitch in anticipation of the start of moustache season, Aussie men are being challenged to grow and women to support the Mo this coming month to enable the Movember Foundation to have an everlasting impact on the lives of men living with and beyond prostate cancer. More men die from prostate cancer each year in Australia than women die from breast cancer – around 3,300 fathers, sons, partners and brothers are lost to the disease every year. Many men who go through treatment for prostate cancer suffer ongoing side effects afterwards, such as bowel and urinary problems, erectile difficulties and poor mental health. This has a huge impact on their lifestyle, yet is often not discussed before they make the decision to have treatment. 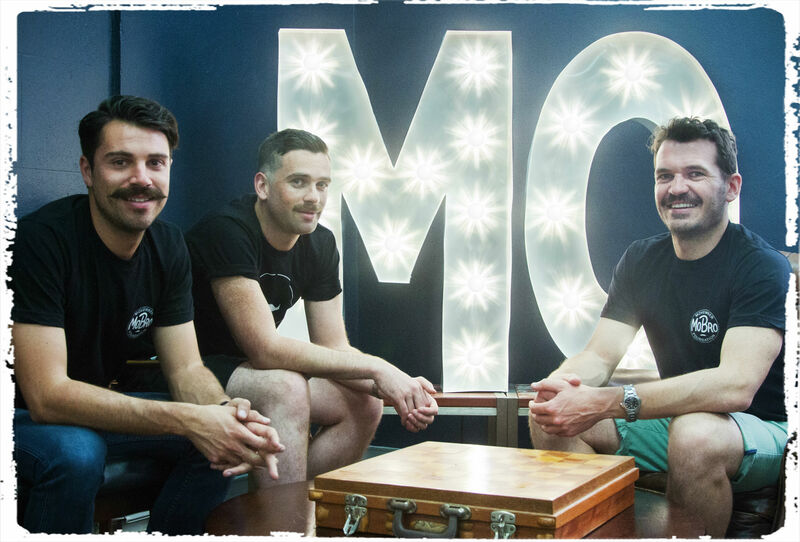 Thanks to funds raised by the Mo community, the Movember Foundation – the largest non-government funder of prostate cancer research in the world – is able to fund projects that have a real impact on the lifestyle of men post-treatment. Paul Villanti, Executive Director of the Movember Foundation said the Foundation is uniquely placed to bring clinical leaders together, encouraging collaboration and the sharing of knowledge to develop ground-breaking approaches that will improve treatment and care and help men to return to as normal a life as possible post treatment. “We’re leading the revolution in redefining success in prostate cancer treatment and care by investing in world-first initiatives, such as our TrueNTH program – a global project that helps men living with the disease get access to information that enhances their quality of life, care and support,” he added. Now in its 13th year, the annual Movember campaign is asking men to once again answer the hairy call and grow the best moustache they can muster over the 30 days of November. And this year, it’s not just Mo Bros who are having all the fun. For the first time, women are also able to do something tangible to support Movember, by participating in the MOVE challenge. MOVE, the first four letters of Movember, is a 30-day fitness challenge and a way for women to help change the face of men’s health by inspiring the men in their lives to get active and take control of their physical and mental wellbeing. Since starting in Melbourne in 2003, more than five million people have joined the Movember movement, helping fund over 1,000 men’s health projects in 21 countries. Grow, give and MOVE this Movember. Sign up and donate at Movember.com.